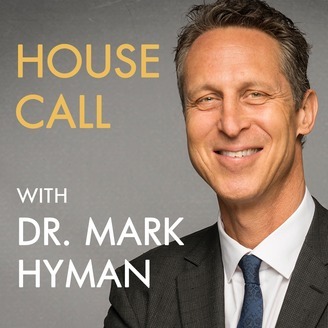 If you like House Call with Dr. Hyman, you're going to love my new podcast, The Doctor's Farmacy. This podcast is a place for deeper conversations about central issues of our time that affect us all. Researching my last book, Food: What the Heck Should I Eat?, it became clear to me that we need to unpack the shifts and intersections of medicine, nutrition, food systems, health and food policy, and much more. The food system is at the root of our chronic disease epidemic, climate change, poverty, social injustice, environmental degradation, economic crises, and even challenges in education and national security. The old foundations of medicine are breaking down and a new model, a systems view or Functional Medicine, is emerging at the paradigm that has the potential to reverse the chronic disease epidemic. Food and the way we produce and consume it is the nexus of most of our world’s health, environmental, climate, economic, and even political crises. We can’t stay silent about these issues any longer. That’s why I created my new podcast, The Doctor’s Farmacy. 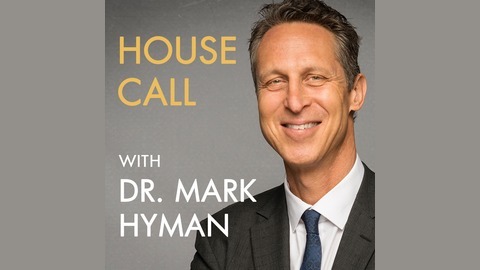 Find it anywhere you listen to podcasts (or visit drhyman.com/podcast). Thanks for tuning in!